A buddy of mine is looking to buy an airplane with an old radial engine because he says radial engines can fly inverted in aerobatic flying. What modern day engines (engines that you can buy today), are capable of flying in inverted flight? Any “modern day” piston engine can allow for inverted flight if it has the right equipment on it. 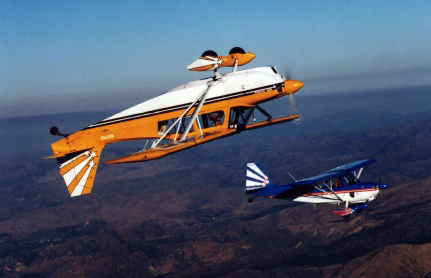 The American Champion Citabria with the 7KCAB Inverted Fuel and Oil package along with the American Champion Decathlon are both "Modern Day" aircraft capable of sustained inverted flight. The major differences between the7GCAA and 7KCAB were in the fuel system and the engine oil system. The engine was replaced with a Lycoming IO-320-E2A of 150 horsepower (110 kW), while a header tank of 1.5 gallons—located beneath the instrument panel—was added to the fuel system. In addition, the carburetor was replaced with a fuel injection system, and a Christen Industries inverted oil system was fitted to the engine. All of these changes were made in order to allow for extended inverted flight, a mode not possible in the earlier models. I fly competition aerobatics. The only setup I've seen is some flavor of Lycoming engine with extra bits for fuel (flop tube in a header tank) and oil (Christen inverted oil system). Your friend is correct that some (most? all? -- I don't know) radials can handle inverted flight. Make sure there's a way to ensure continuous fuel and oil delivery to all the moving parts. Most engines can handle inverted flight just fine, but it is the fuel system (gravity-fed fuel and/or carburetor) that inhibits the airplane from doing so because of their need to maintain a positive G-force to enable operation. Not the answer you're looking for? Browse other questions tagged piston-engine aerobatics inverted-flight or ask your own question. Does stall angle of attack in inverted flight change due to the camber of an asymmetric airfoil? 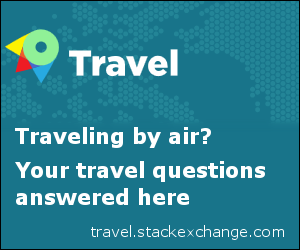 Are aircraft capable of sustained inverted flight at constant altitude? How do turbofans and piston-engines compare in terms of maintenance costs?